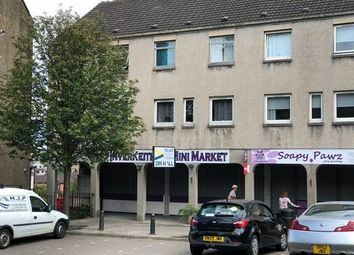 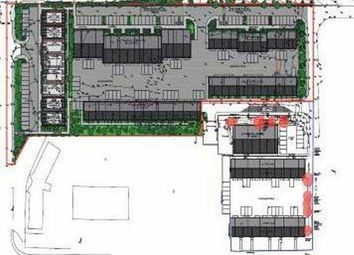 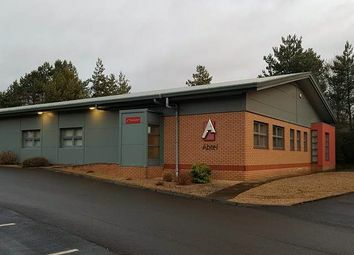 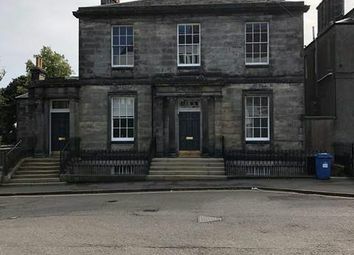 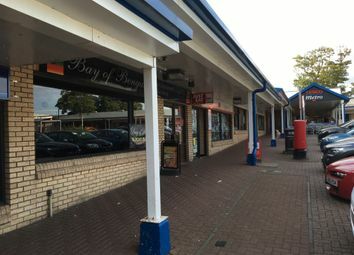 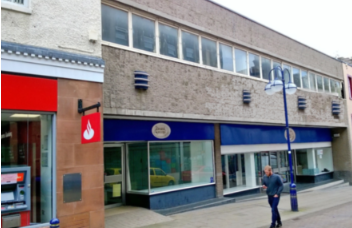 The subjects comprise a ground floor and basement retail unit contained within a three storey and basement block of retail and residential units. 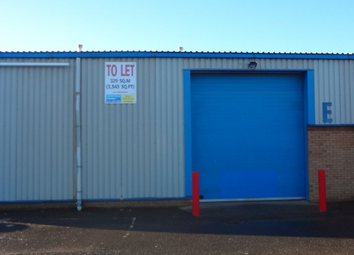 The unit has a traditional retail frontage of glazed windows and single leaf entrance door. 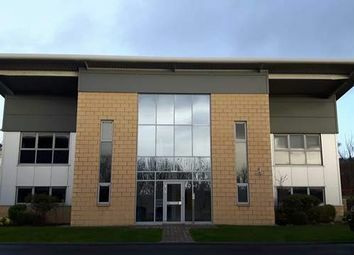 With over 40 office units available on short, medium and longer term let. 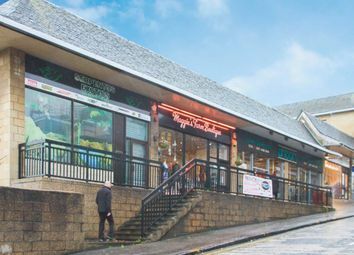 We offer flexibility and affordability for small businesses in and near Dunfermline. 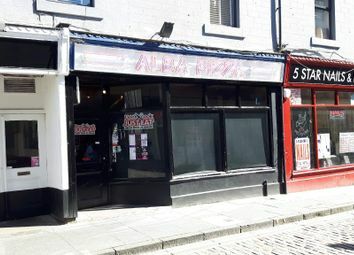 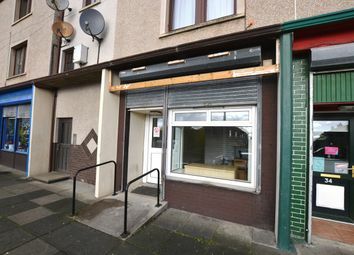 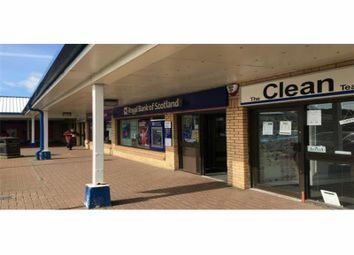 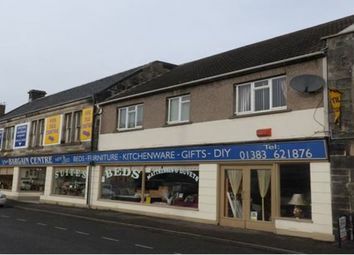 Located approx 2 miles from the town centre, the subjects comprise a single shop unit with a glazed frontage forming the ground floor of a 3 storey property. 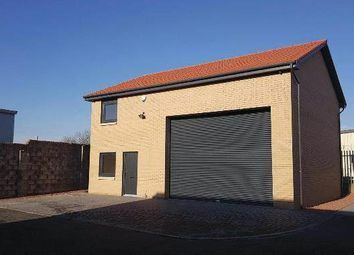 Internally it is split into 3 areas - an open shop area to the front, kitchen, WC and rear shop. 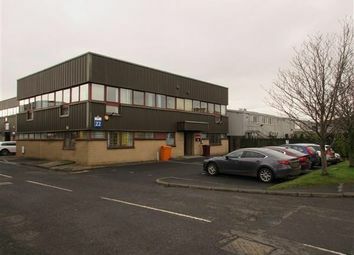 The unit is arranged over a ground floor only at street level. 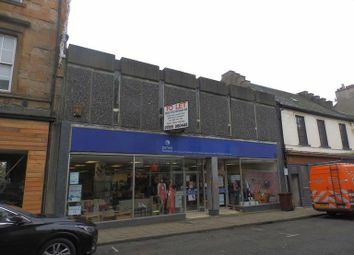 Dunfermline is one of Fife’s principal commercial centres with an expanding residential population now approaching 50,000 people. 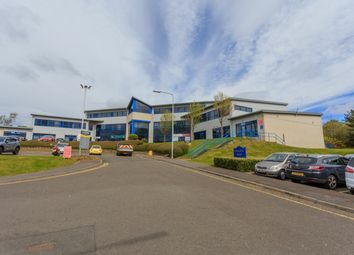 The subjects comprise a modern office suite contained over part of the first floor within a two storey pavilion. 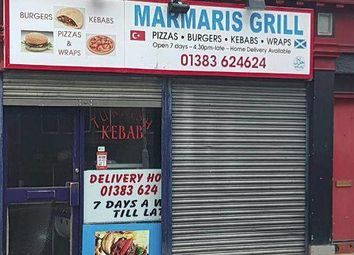 The suite extends to approximately 111. 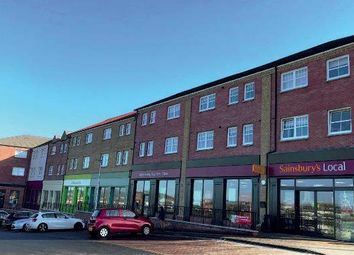 The subjects comprise a ground floor retail/hot food accommodation with seated area within a two storey building of stone construction. 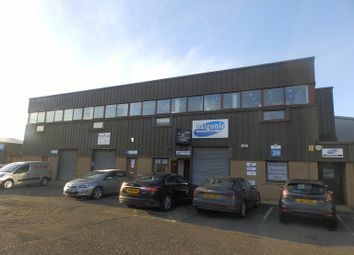 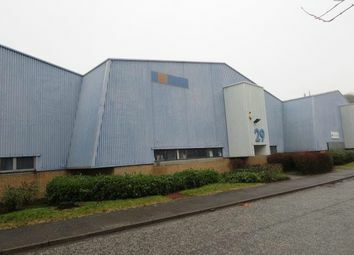 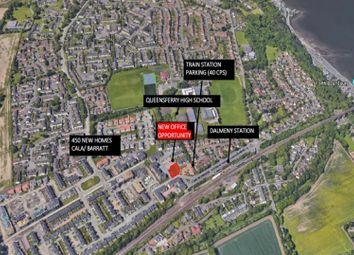 Access to the subjects is provided via a ground floor entrance with the property fronting on a busy main road. 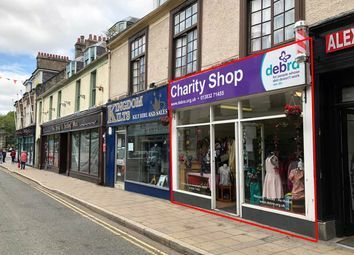 The premises benefit from a large glazed frontage to the High Street and are arranged over ground, basement and first floor. 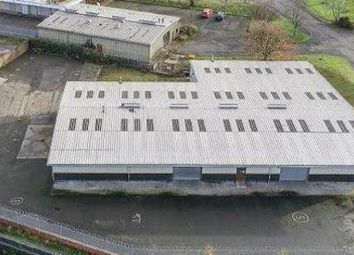 Modern industrial warehouse/workshop The premises comprise a semi-detached industrial unit of steel portal frame construction with roof and side elevations formed by steel cladding.